Access 5 days of unlimited travels in Takayama and Hokuriku with a JR Takayama-Hokuriku Area Tourist Pass! Ride aboard a bus to Shirakawa-go to witness the town's world-renowned beauty! 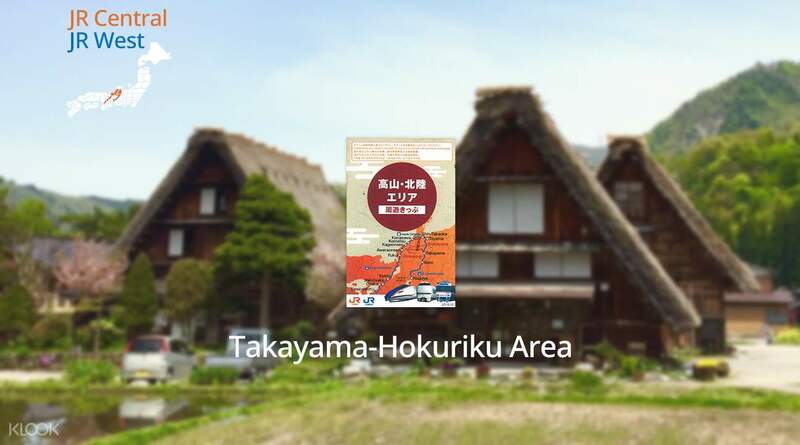 Maximize your Takayama-Horiku Pass by reading on Klook's Takayama Hokuriku Pass Japan Guide! Simply make your booking online and enjoy delivery of your area pass voucher straight to your door in Taiwan or easy pick up from Hong Kong Airport. Redeem your voucher for a JR Takayama-Hokuriku Area Tourist Pass while in Japan and be ready to explore! For 5 consecutive days, take trains and buses to Takayama, Shirakawa-go, and Kanazawa from Nagoya, Kyoto or Osaka. You can even also access other destinations with this pass, such as Gero Onsen, Kaga Onsen, and Fukui. With a single Takayama-Hokuriku Tourist Pass that is valid for all JR trains and even 4 reserved rides on Wide View Hida and Thunderbird, this is definitely the easiest and fastest way to explore between Osaka and Nagoya! Explore central Japan with a JR Takayama-Hokuriku Tourist Pass! This pass is worth the price of you plan to visit shirakawa and osaka!! 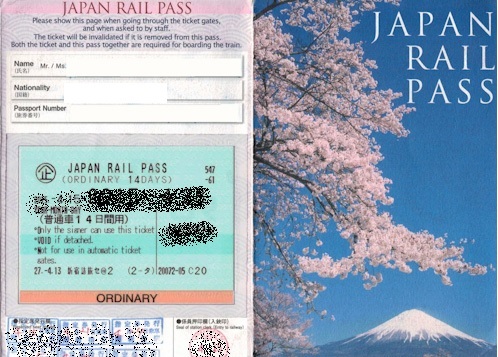 Its very easy to redeem this pass at Kansai Airport. To reserve bus to shirakawa you just need to call nohi bus office, recommended to call them on weekdays for english speaker. For those who love snow, kindly reserve the earliest bus and latest bus return. View at shirakawa is amazing and you arrived at kanazawa, don't forget to visit higashi chaya district and try their edible gold ice cream. 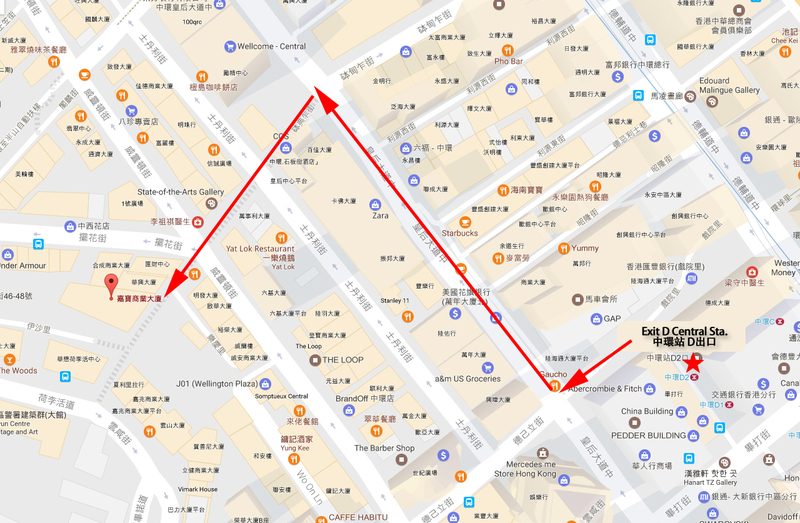 This pass is worth the price of you plan to visit shirakawa and osaka!! Its very easy to redeem this pass at Kansai Airport. To reserve bus to shirakawa you just need to call nohi bus office, recommended to call them on weekdays for english speaker. For those who love snow, kindly reserve the earliest bus and latest bus return. View at shirakawa is amazing and you arrived at kanazawa, don't forget to visit higashi chaya district and try their edible gold ice cream. bus reservations to Shirakawago is not a must but highly recommended. the seats were sold out on the day I went, fortunately with the pass, i was able to take a quick bullet train ride from kanazawa to Toyama followed by taking the heritage loop bus to Shirakawago without much delay to the original plan. i used this pass to go lake Biwa too, just need to pay for the cable car (2500yen round trip). bus reservations to Shirakawago is not a must but highly recommended. the seats were sold out on the day I went, fortunately with the pass, i was able to take a quick bullet train ride from kanazawa to Toyama followed by taking the heritage loop bus to Shirakawago without much delay to the original plan. i used this pass to go lake Biwa too, just need to pay for the cable car (2500yen round trip). Very easy & convenient to used, I've used this pass to travel from Kansas Airport to Kanazawa & stay there for 4 days. while I'm staying at Kanazawa I travelled to Toyama, Takouka, Shirakawa-gō, Gokayama Sunaguma Gassho Village, Ainokura Gassho Village, Takayama, Hida Furukawa and Gero by Haruka express, Limited express Thunderbird, Hokuriku Shinkansen, Nohi & Hokutetsu Bus & Wide Hida train, all this can be ride unlimited time and I also reserved seat up to 4 times for JR train, very convenient and cheap compared to single fare. 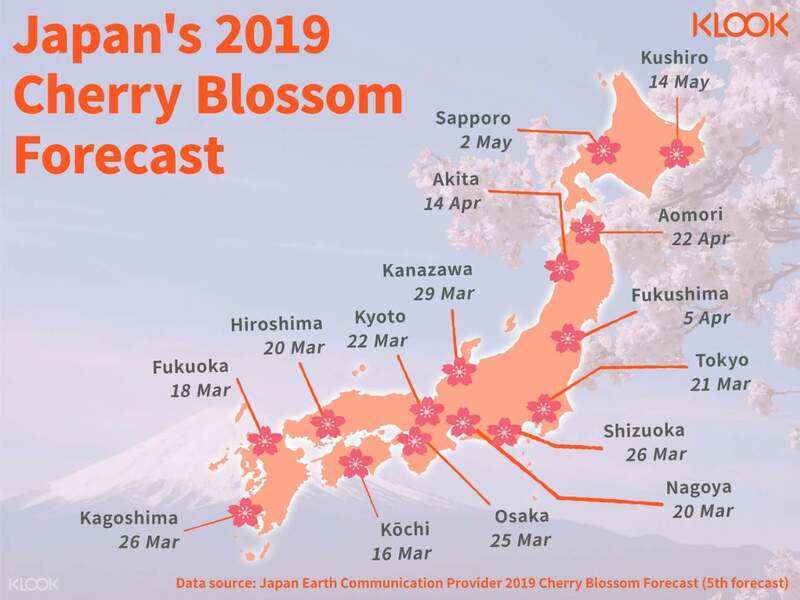 I recommended for who wants to explore Kanazawa, Toyama, Takayama, Shirakawa-gō and even up to Nagoya from Kansai if you still have time to spend there but for me because of I'm staying just 4 days only at Kanazawa so I don't have enough time to explore to Nagoya. Very easy & convenient to used, I've used this pass to travel from Kansas Airport to Kanazawa & stay there for 4 days. while I'm staying at Kanazawa I travelled to Toyama, Takouka, Shirakawa-gō, Gokayama Sunaguma Gassho Village, Ainokura Gassho Village, Takayama, Hida Furukawa and Gero by Haruka express, Limited express Thunderbird, Hokuriku Shinkansen, Nohi & Hokutetsu Bus & Wide Hida train, all this can be ride unlimited time and I also reserved seat up to 4 times for JR train, very convenient and cheap compared to single fare. I recommended for who wants to explore Kanazawa, Toyama, Takayama, Shirakawa-gō and even up to Nagoya from Kansai if you still have time to spend there but for me because of I'm staying just 4 days only at Kanazawa so I don't have enough time to explore to Nagoya. 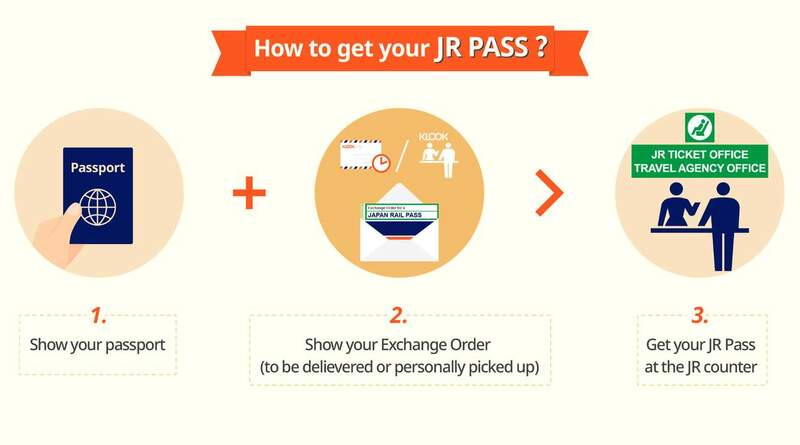 Simple redemption at major JR stations, and ready to use the pass on the go! It was wonderful zipping up and down the JR Takayama line visiting Gero Onsen, Takayama, Hida Furukawa and Toyama, stopping along the many towns and sights along the way. Also recommended is the Thunderbird Express train travelling from Kanazawa to Osaka direct! Simple redemption at major JR stations, and ready to use the pass on the go! It was wonderful zipping up and down the JR Takayama line visiting Gero Onsen, Takayama, Hida Furukawa and Toyama, stopping along the many towns and sights along the way. Also recommended is the Thunderbird Express train travelling from Kanazawa to Osaka direct! Very easy to use pass and save alot! Especially if u travel long distances. I went from kansai Airport to toyama. Covering kanazawa, hida and. Back to Kyoto. Very easy to use pass and save alot! Especially if u travel long distances. I went from kansai Airport to toyama. Covering kanazawa, hida and. Back to Kyoto. 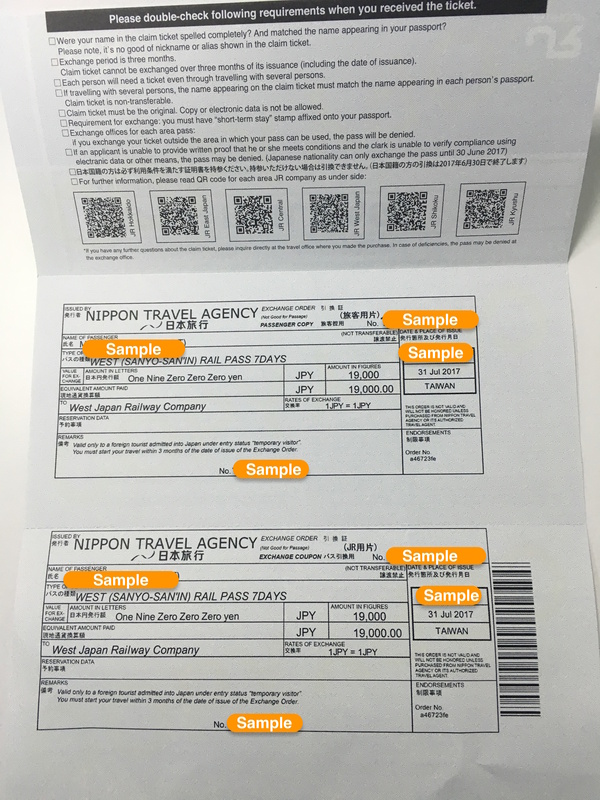 very easy to use and great value when travel in Japan, no time wasted on purchase tickects all over places, once you got it just show to the station staff when passing the gate for JR lines. 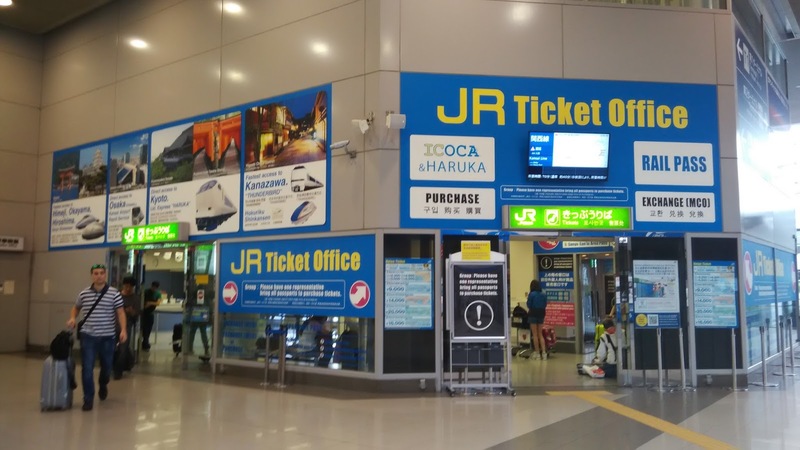 very easy to use and great value when travel in Japan, no time wasted on purchase tickects all over places, once you got it just show to the station staff when passing the gate for JR lines. 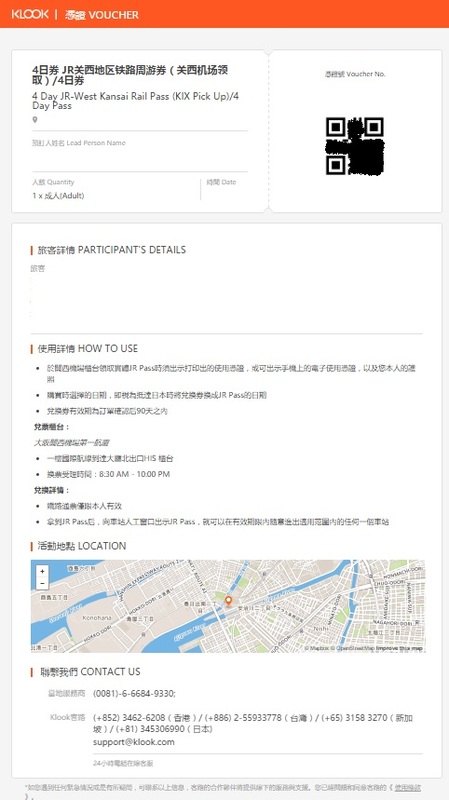 This pass help you save a lot of money (Not covered to subway train) Just show the ticket in the picture To the officer of JR to get into the platform. This pass help you save a lot of money (Not covered to subway train) Just show the ticket in the picture To the officer of JR to get into the platform. Best central Japan tour. We were able maximize JR Takayama-Hokuriku pass from Osaka, Kyoto, Kanazawa, Shirakawa-go, Takayama and Nagoya. Definitely recommended of you want to tour central Japan. Best central Japan tour. We were able maximize JR Takayama-Hokuriku pass from Osaka, Kyoto, Kanazawa, Shirakawa-go, Takayama and Nagoya. Definitely recommended of you want to tour central Japan.